Happy Monday! 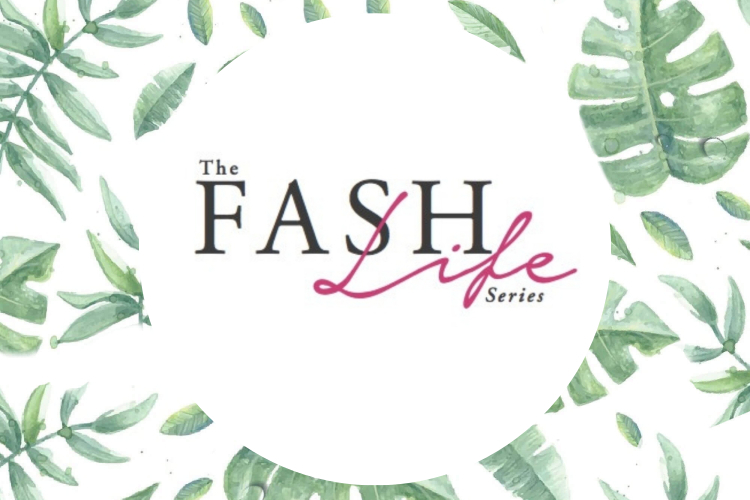 Today, I’m so excited to share another sneak peek of my new show The Fash Life series as well as our new logo! If you’ve been following me for awhile, you might have seen me share a few behind the scenes photos and a sneak peek clip here. In case you’re new here, allow me to back track and explain. When I started my blog six years ago, it took me a couple of years to really take it seriously. That all changed after I attended Lucky FAAB and got my first inside glimpse of this amazing blogger community. Having come from a background in acting, writing and producing, I quickly realized their was no film or TV show representing this amazing world of Influencers, so together with my producing partner Rebecca Hu, we set out to create one. Our show The Fash Life is part talk show, part sketch comedy and part insider behind-the-scenes footage of what it takes to create those magical moments you see on Instagram. This is the part we call our Fash Life Bytes. Real talk with real bloggers. Our first clip answers the age old question of what Influencers really do for a living (in contrast to what people think they do). I’m also thrilled to reveal our new logo designed by Jennifer Kowal at Loft 212 Design! Rebecca and I worked with Jennifer for several weeks to collaborate on creating a logo that represented the fashionable, fabulous and funny show we’ve been shooting. We were so thrilled with the designs she came up with, that it ended up taking us an extra week to decide on our favorite. Let me know if you guys want to know more about the branding and design process and I’ll see if I can convince Jennifer to do an interview here on the blog. 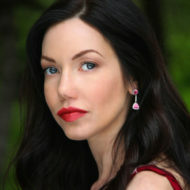 And let me know what you think of our first Fash Life Byte! Please leave a comment below with your first impressions. Logo designed by Jennifer Kowal at Loft 212 Design. Follow @TheFashLifeSeries on Instagram, Twitter, YouTube and Facebook for continual updates leading up to our Summer launch.